It’s official. 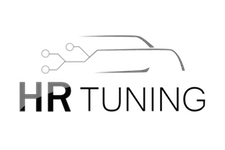 The TunerView RD 2 has been released. 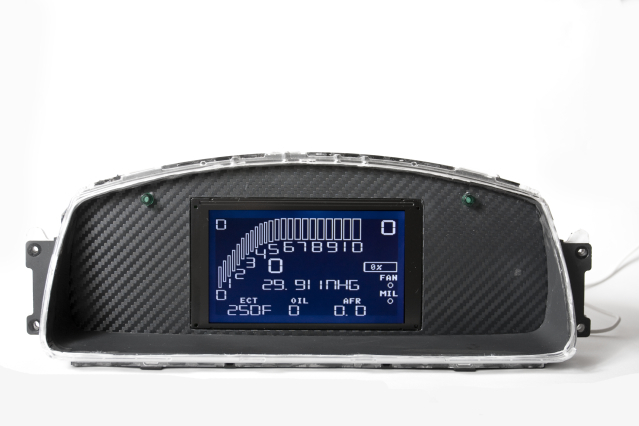 A 5″ color touchscreen display with some very intuitive setup options and great starting layouts. 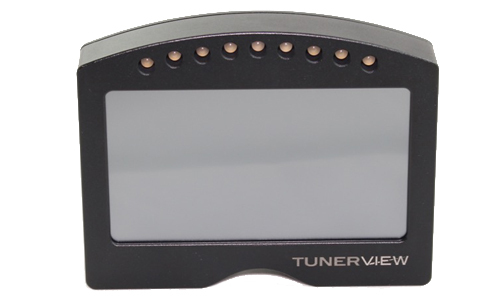 We’ve moved the TunerView Displays to a new website, www.TunerViewDisplays.com. Visit the new site for TunerView RD 2 Information or click the display below. 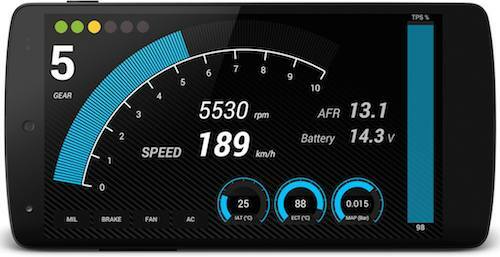 The much anticipated launch of our TunerView Android app is finally here!. Now available on the Google Play Store! 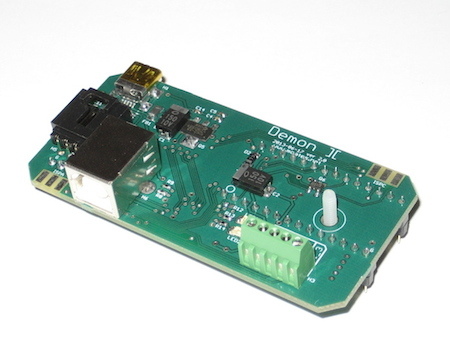 All you’ll need to add to your existing NepTune RTP is a Bluetooth module. 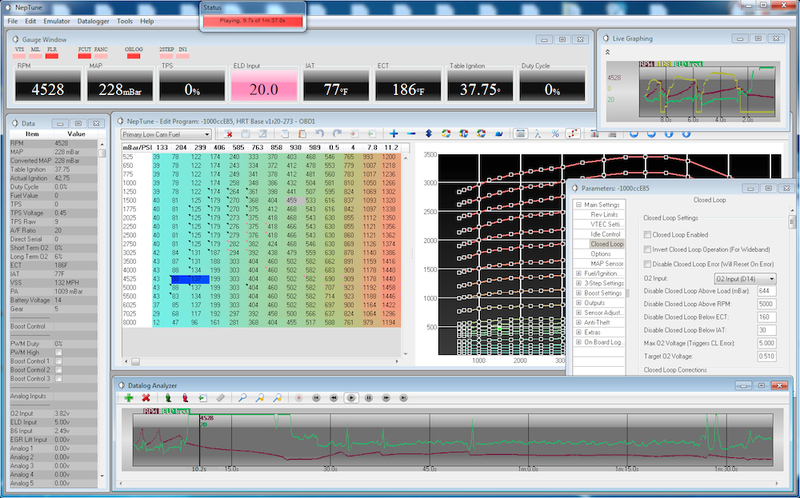 View real-time data, record, playback, and record video to overlay later with software such as RaceRender. Check it out today! The Demon II is a hardware refresh that is replacing the original Demon for all USDM/EDM large box ECU NepTune RTP packages. -This sleeker unit is more stable when installed. *JDM ECUs will still need to use the original Demon unit for fitment.